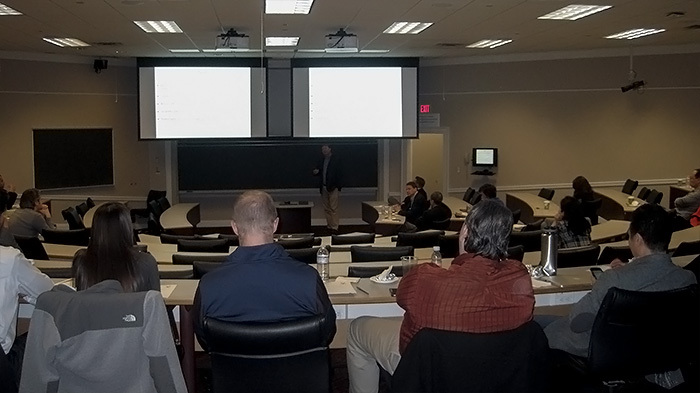 In the interest of cultivating a collaborative research environment, the UVA Department of Orthopaedics has held an annual research retreat annually since 2015. 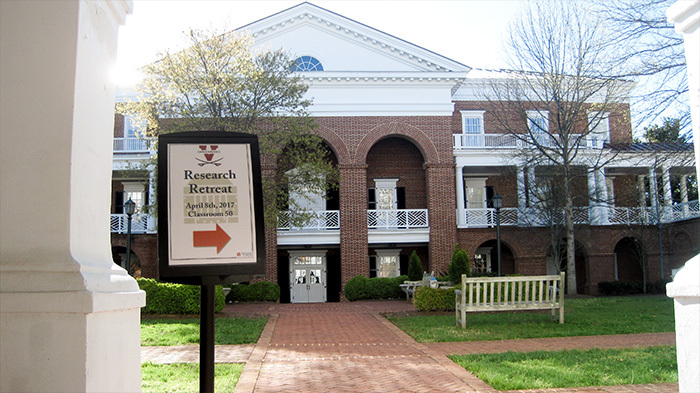 The third annual Orthopaedic Research Retreat was held on April 8, 2017 at the Darden School of Business in Charlottesville, VA. 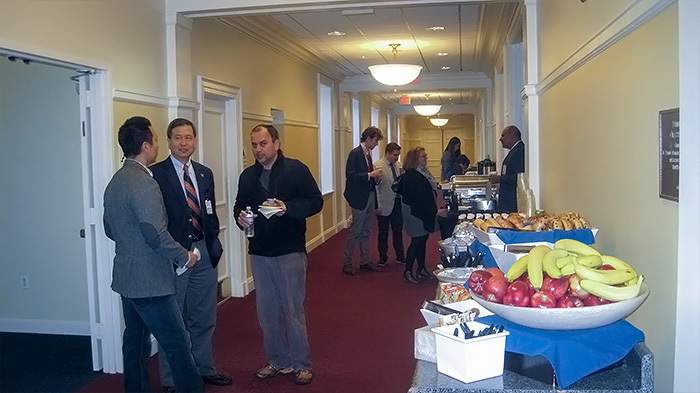 Organized by UVA Orthopaedic’s Dr. Quanjun Cui, the 2017 retreat featured outstanding lectures on regenerative rehabilitation, biomaterials, and current UVA clinical trials. 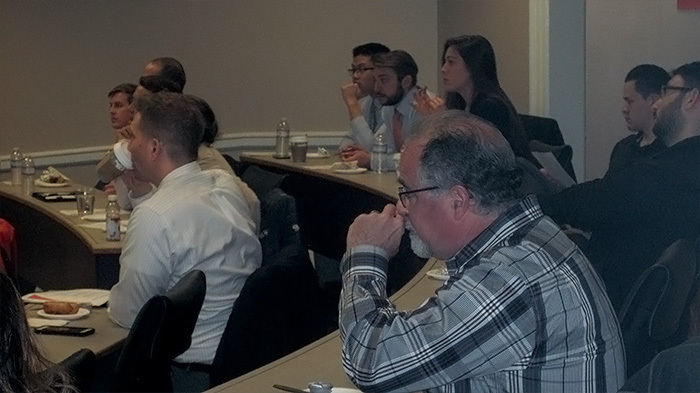 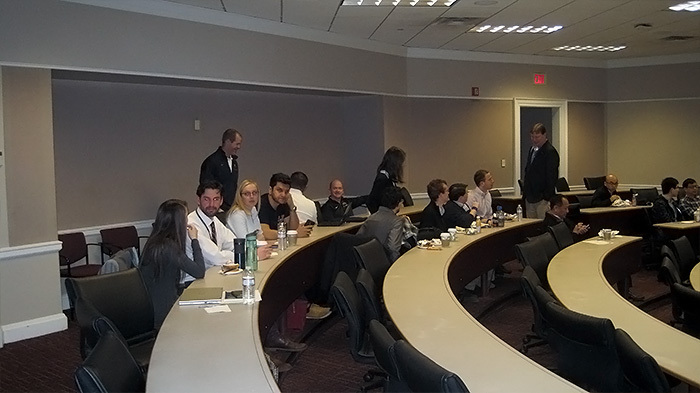 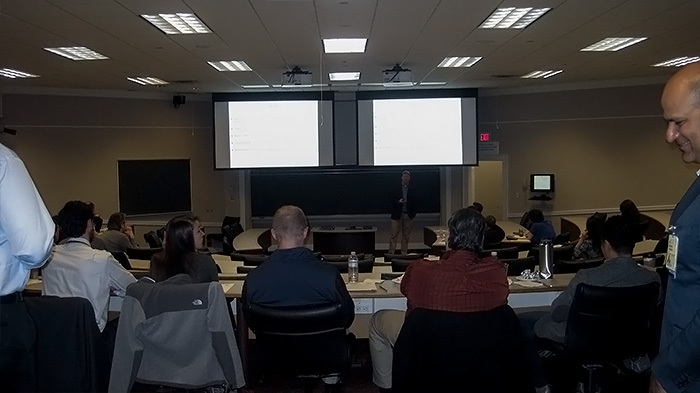 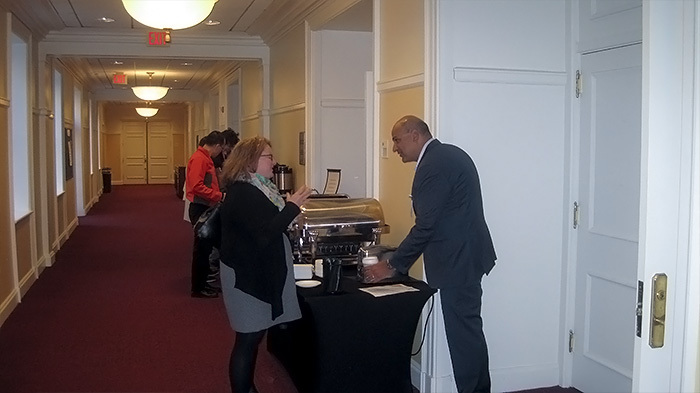 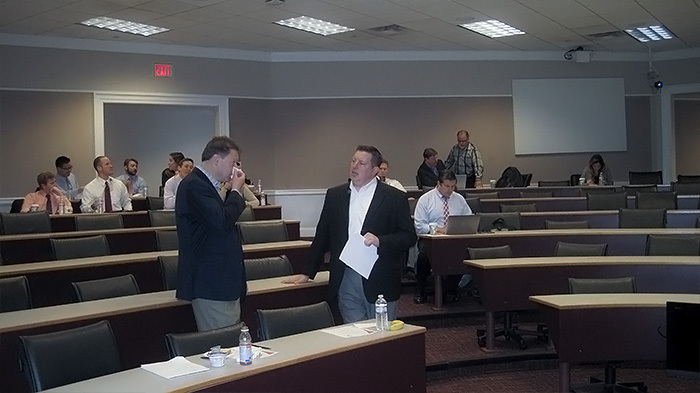 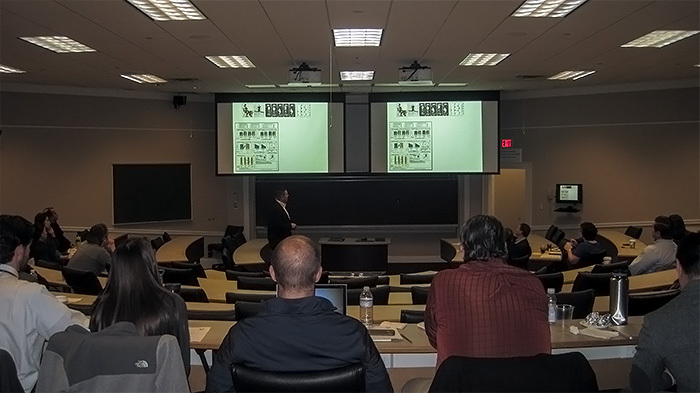 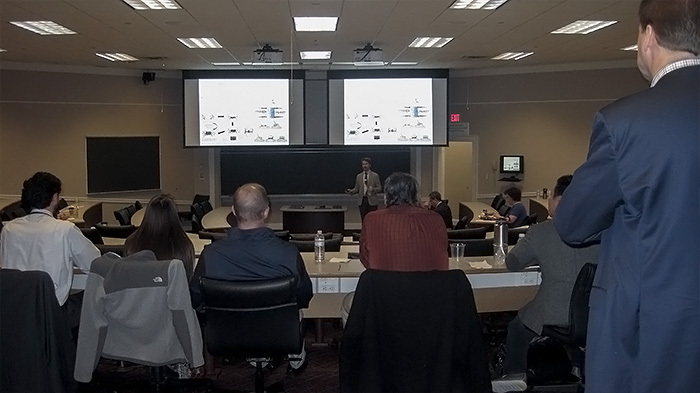 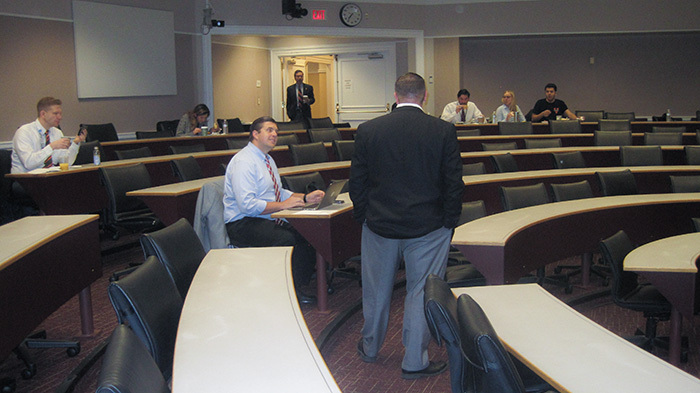 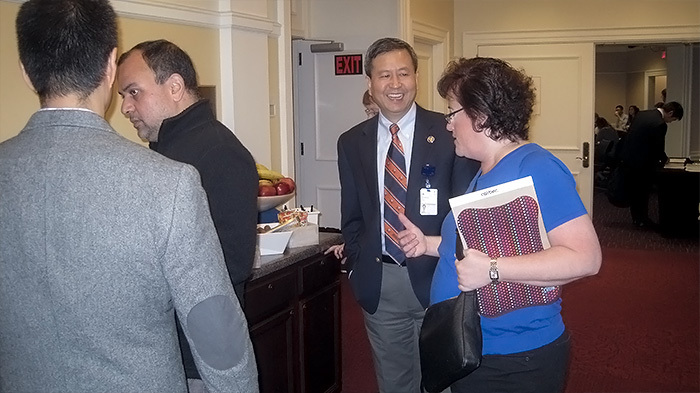 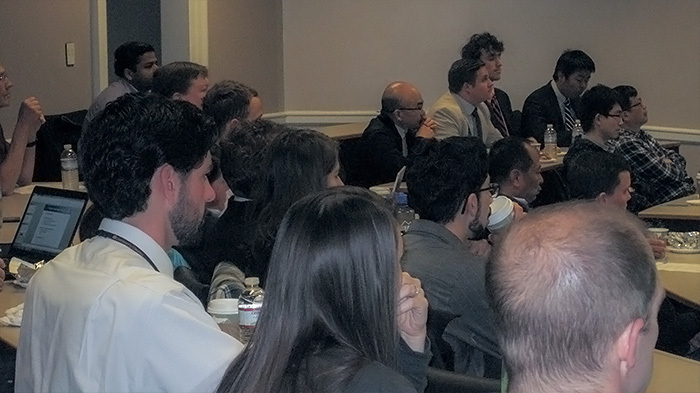 Three breakout sessions focusing on regenerative rehabilitation, biomaterials applications, and the Center for Advanced Biomanufacturing at UVA generated outstanding discussion on current research and potential collaborative and translational projects. 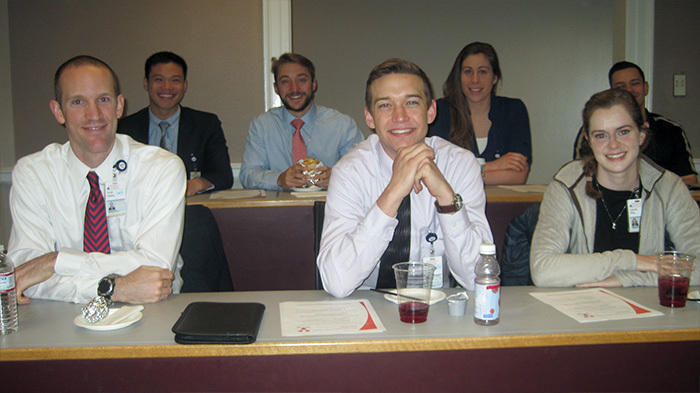 We look forward to building upon the momentum to establish our institution as a national and international leader in musculoskeletal research. 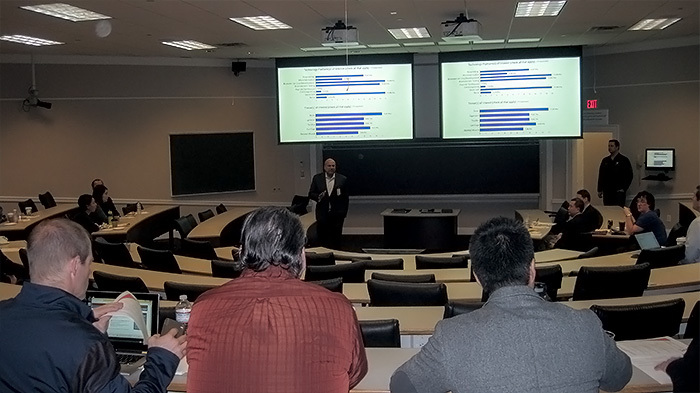 Presenters and their talks are linked below. 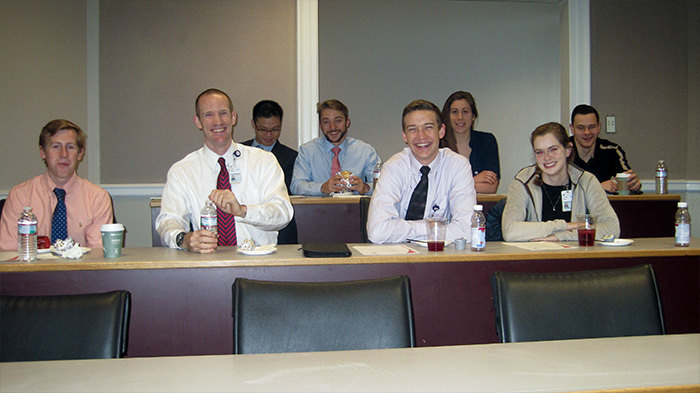 Our mission is to attain a national and international reputation as a leader in academic orthopaedics in the areas of patient care, orthopaedic education, and musculoskeletal research.